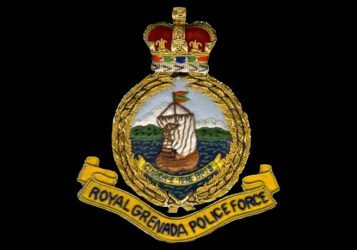 Two persons are in custody assisting police with their investigations into the weekend death of a 61-year-old resident of Beaton, St David. Francis Williams was allegedly stabbed to the face and chest during an altercation with another man on Saturday, 24 March 2018. The incident occurred about 8 pm in an area known as the ‘The Rock’, in Beaton, St David. He was pronounced dead at the scene. A postmortem is to be conducted to determine the actual cause of death.